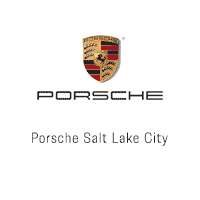 Porsche Salt Lake City is proud to be one of seventeen Porsche Exclusive Manufaktur Dealers in the United States. Exclusive Manufaktur Partners like us enable Porsche clients to personalize their dream Porsche right at the ordering stage, almost as if they were at the factory. The most important elements? Craftsmanship and commitment. Plus the finest materials such as leather, carbon fiber, wood, and aluminum – all crafted in countless small steps with composure, care and meticulous attention to detail. All in the pursuit of exclusive components to build your most personal Porsche.